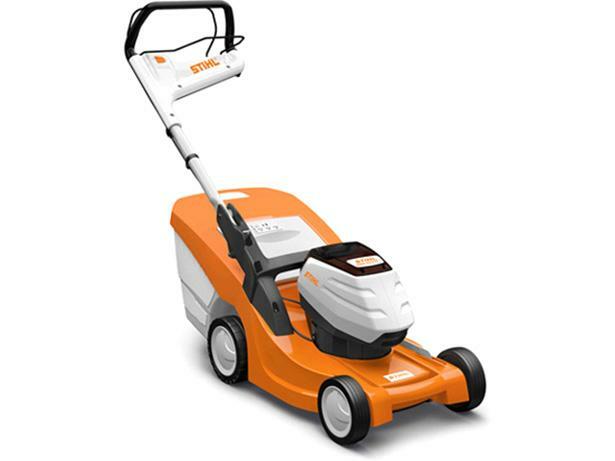 Stihl RMA448 TC lawn mower review - Which? 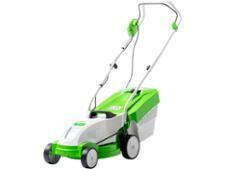 This cordless lawn mower has a 46cm cutting width which is ideal for cutting a large lawn. Its light for a model with a cutting width this size, weighing in at just 24kg. While the lawn mower itself isn't too pricey, the additional cost of buying a battery and charger add up to make this an expensive choice. 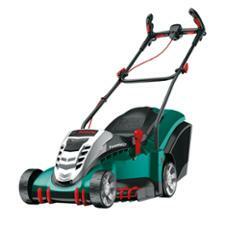 Read our full review of this cordless mower to find out whether it's worth investing in.